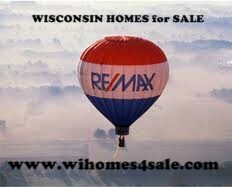 WISCONSIN Real Estate is booming. WISCONSIN Real Estate is booming. 2 accepted offers today and there's still more daylight left. 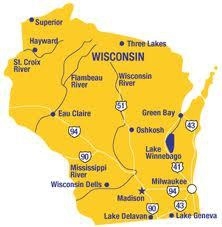 REAL ESTATE in WISCONSIN, especially WAUKESHA COUNTY is good! 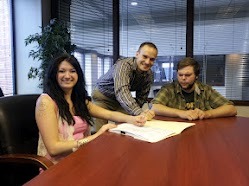 FIRTS TIME home buyers cannot go wrong buying a home in Waukesha WI. 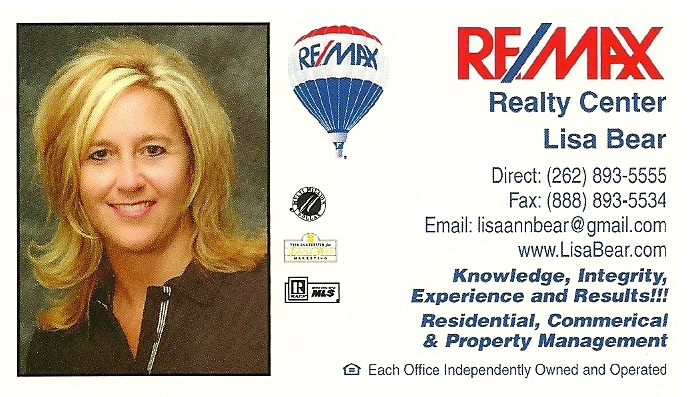 Looking for a residential real estate agent near Waukesha? 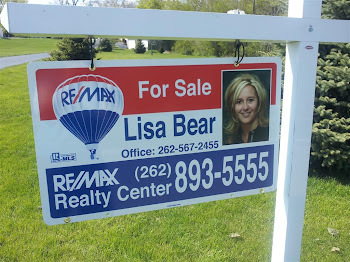 My name is Lisa Bearof Remax. My market report gives you the real estate activity for Oconomowoc for the last 30 days. In the Oconomowoc and Oconomowoc Lake, Wisconsin Real Estate market 39 homes sold; 12 were list and sold by the same company, and 27 were sold by co-brokes. 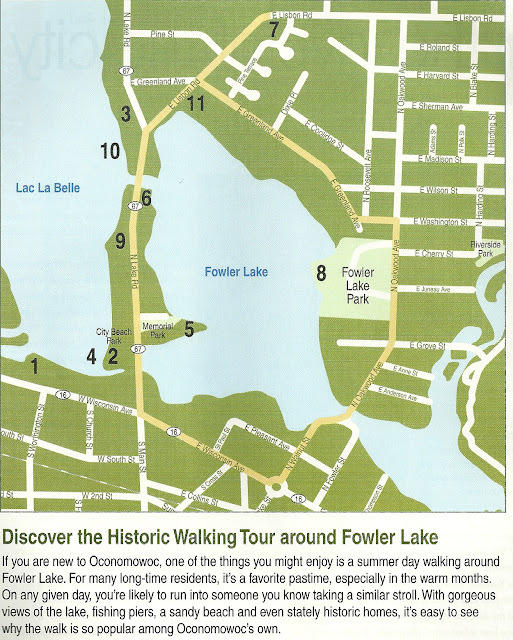 In the Oconomowoc and Oconomowoc Lake , Wisconsin Real Estate market there were 72 new listings. 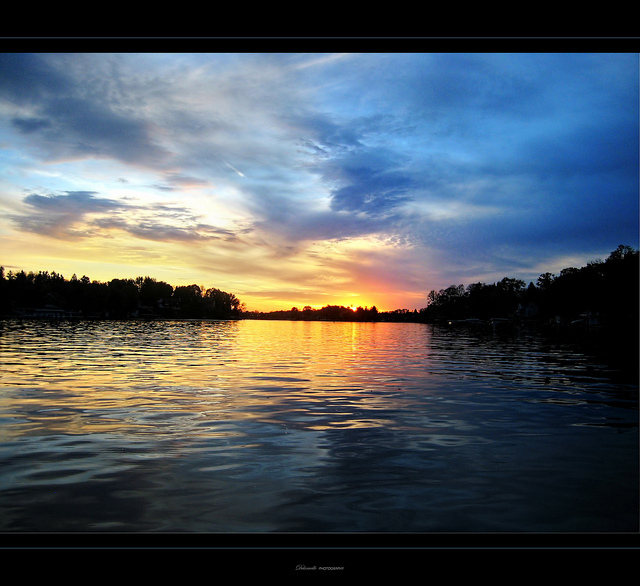 In the Oconomowoc and Oconomowoc Lake, Wisconsin Real Estate there were 34 pending listings. In the Oconomowoc and Oconomowoc Lake, Wisconsin Real Estate market there were 1 withdrawn listings. 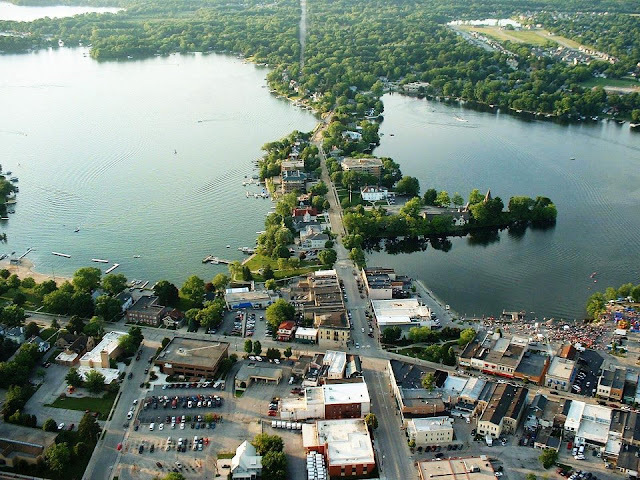 In the Oconomowoc and Oconomowoc Lake, Wisconsin Real Estatethere were 49 expired listings. 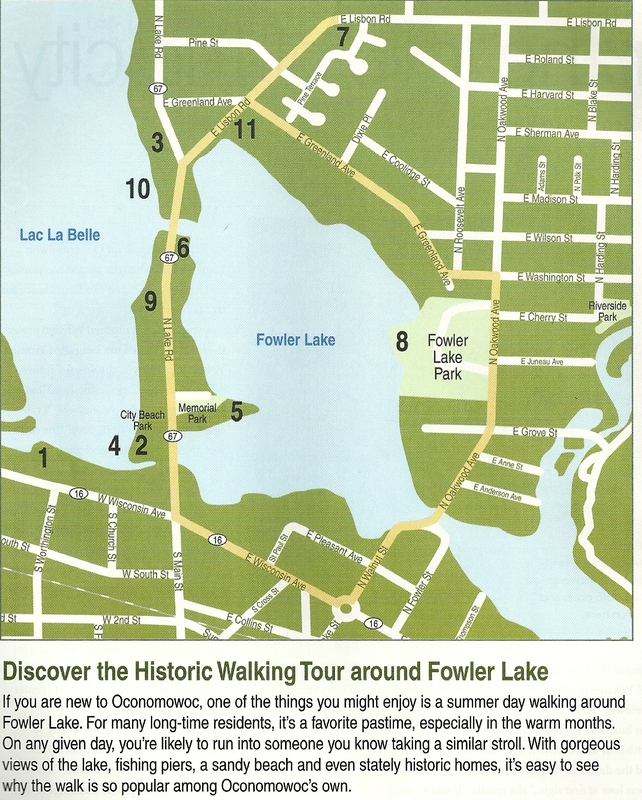 In the Oconomowoc and Oconomowoc Lake, Wisconsin Real Estate there were 18 back on market listings. In the Oconomowoc and Oconomowoc Lake, Wisconsin Real Estate market there were 59 extended listings. In the Oconomowoc and Oconomowoc Lake, Wisconsin Real Estate market there are 673 currently active listings. Finding it hard to buy a home that needs some work...A 203K Makes Renovation a Reality! 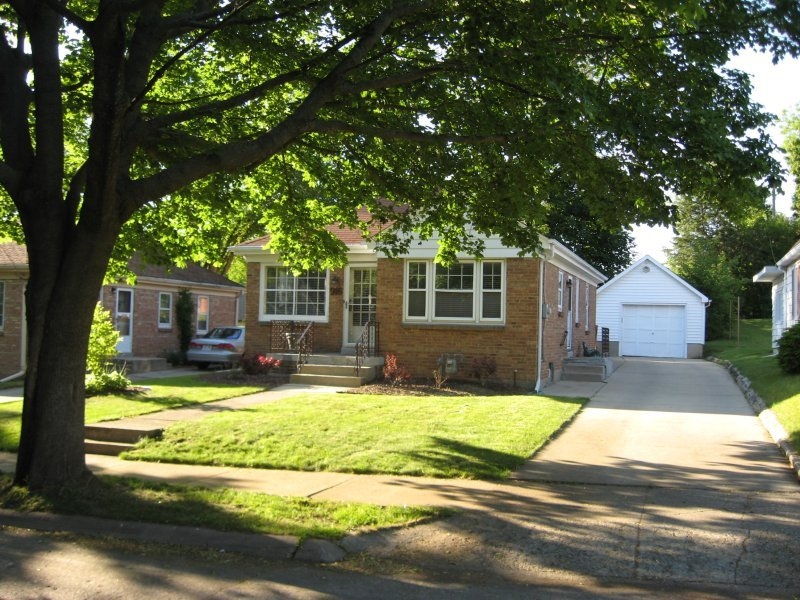 A 203K Makes Renovation a Reality! Many homebuyers look at properties needing updates, but hesitate to buy because of the additional funds required. 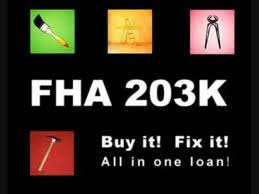 The perfect solution is the FHA Renovation Loan. Known as a 203K, this loan allows the buyer to purchase or refinance with a mortgage that rolls in the extra cost of value-adding repairs or renovations, providing the convenience of one application, one loan, one closing, one set of fees and one monthly payment. 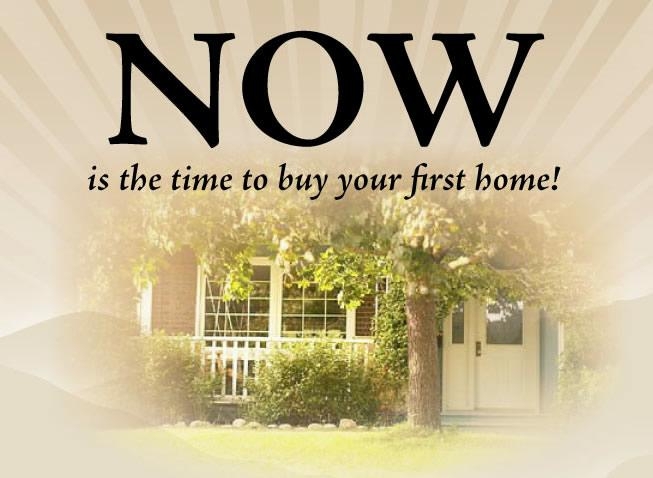 Contact Lisa Bear for more information and see if this is an option for you! 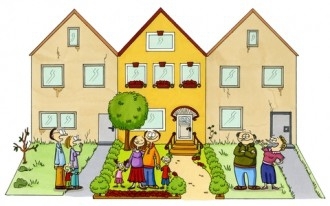 When a homebuyer wants to purchase a house in need of repair or modernization, the homebuyer usually has to obtain financing first to purchase the dwelling; additional financing to do the rehabilitation construction; and a permanent mortgage when the work is completed to pay off the interim loans with a permanent mortgage. Often the interim financing (the acquisition and construction loans) involves relatively high interest rates and short amortization periods. The Section 203(k) program was designed to address this situation. The borrower can get just one mortgage loan, at a long-term fixed (or adjustable) rate, to finance both the acquisition and the rehabilitation of the property. To provide funds for the rehabilitation, the mortgage amount is based on the projected value of the property with the work completed, taking into account the cost of the work. To minimize the risk to the mortgage lender, the mortgage loan (the maximum allowable amount) is eligible for endorsement by HUD as soon as the mortgage proceeds are disbursed and a rehabilitation escrow account is established. 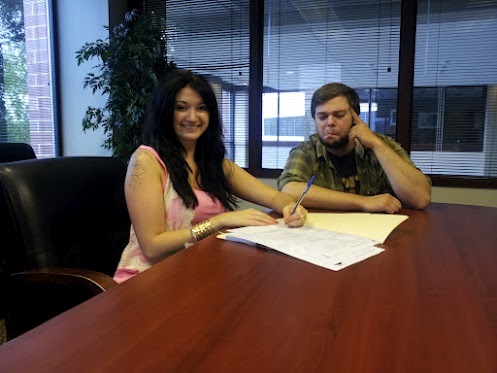 At this point the lender has a fully-insured mortgage loan. There's non-stop activity at the Waukesha County Fair on Saturday. The Waukesha County Fair continues through Sunday at the Waukesha County Expo. Here are some of the top things you should know about the fair today. A complete schedule is attached to this article. The fair opens Saturday at 10 a.m. and lasts until midnight. Ticket prices are: Adults, $9; Youth (6-12) $3; Children 5 and under, free. Parking is $5 (motorcycle parking is free). It’s a wristband day at the fair. Ride unlimited for $20 from noon to 5 p.m. The first 5,000 guests over the age of 21 will receive a special slot offer on Saturday. Watch cars and trucks and minivans get smashed to smithereens during the demolition derby. The derby starts at 1 p.m. at the Action Center. A 5-K fun run/walk “Til the Cows Come Home” begins at 8 a.m. Get to the fair early and have a special breakfast at the Leinie Lodge where the Kiwanis pancake breakfast will be served from 6:30 a.m. to 11 a.m.
Cinderella takes the stage at 8 p.m.
Cinderella celebrates the 25th anniversary of its debut album Night Songs with this summer’s tour. Formed in 1982 by singer/songwriter/guitarist/keyboardist Tom Keifer and bassist Eric Brittingham, the group got its big break when Jon Bon Jovi saw them perform and recommended that his rep see them. They have played alongside acts like Ozzy Osborne, Motley Crue and Skid Row. Cinderella has released four albums and sold over 18 million albums to date worldwide. Make sure you find Patch at the fair. Spin the prize wheel for a flying disc, sunglasses, tote bag or other Patch prizes. Kids can play our putting game and get a free temporary tattoo or some bubbles. If you are out and about the fair this year, be sure to add pictures to our neighborhood galleries. Moving to WISCONSIN made easy! WAUKESHA COUNTY- Not only is southeast Wisconsin under a heat advisory the area remains under a severe drought. That has some rivers and lake levels down to record lows. One of the worst cases is Lower Genesee Lake in Waukesha County. Lower Genesee Lake is living up to its names. The lake is getting lower and lower everyday. Penny Charlson has lived on that 65-acre lake in western Waukesha County for decades; she says it's totally dependent on Mother Nature. "We have seen this before, this is a watershed lake and this is what happens here," said Penny Charlson. From Chopper 4 with Power Zoom, the lake can be seen receding 30 to 50 feet; docks have been extended as others stand knee deep far from shore. Four year ago the problem was too much water as the lake flooded homes after too much rain. "We'd rather see it low than high, that's really scary when the basements are flooding," said lake resident Tom Merkert. He has more beach front than he's used to these days, but he says the lake is still fun and he can put up with Mother Nature's mood swings. "Oh yeah, the kids have been out all day!" exclaimed Merkert. The Department of Natural Resources said there's nothing it can do about the lower level. Like everyone else, residents there are hoping for some drought busting rain. 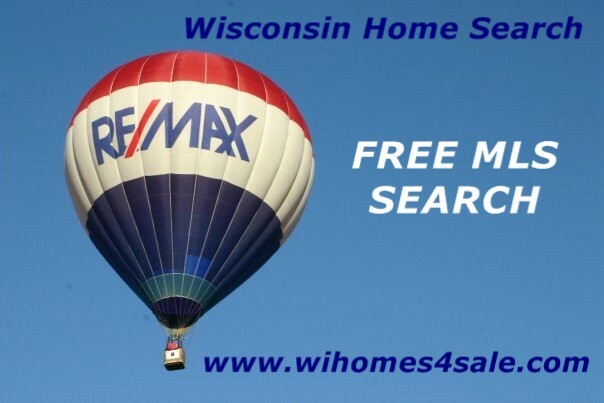 Are you a buyer looking for homes for sale in Wisconsin? What is your first move? May I suggest giving me a call at 262-893-5555 or emailing me at lisaannbear@gmail.com and setting up an appointment, and letting me get a Buyer package out to you? You can always go to my website www.wihomes4sale.com and sign up and search the MLS as well. We can roll up our sleeves, get our game plan in force, and make you one happy buyer. I have had a saying for years and I live by it. 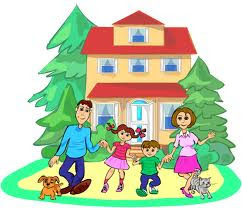 That is what I have come to be known by and words that I always welcome the chance to say to any home seller or home buyer.